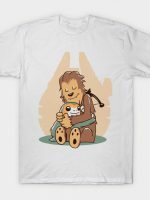 Star Wars T-Shirt by Rob Reep aka Metal Knight. 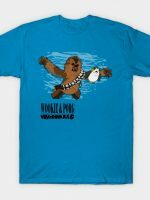 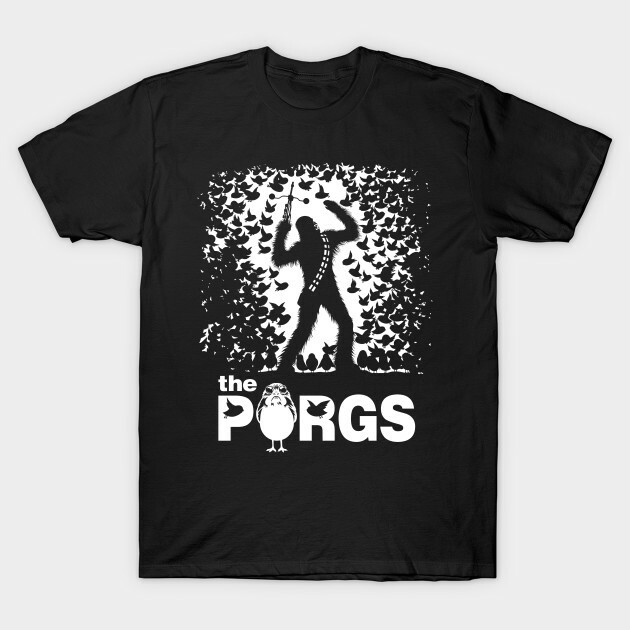 Show everyone that you are a fan of Star Wars with this Alfred Hitchcock's The Birds parody t-shirt. 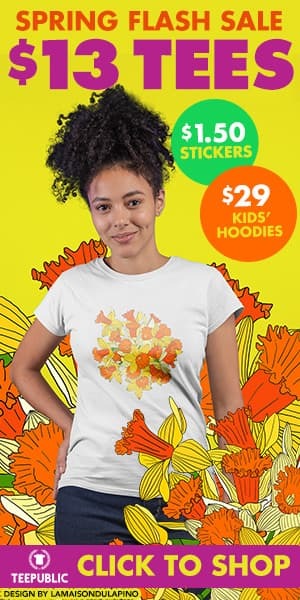 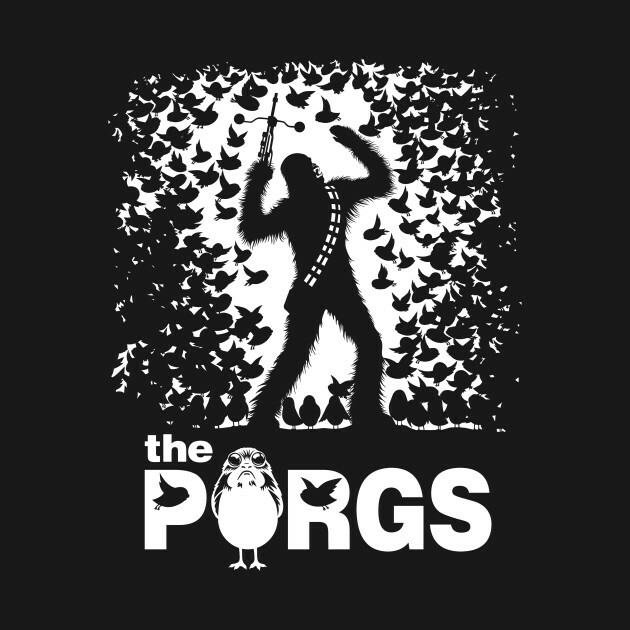 You can get this t-shirt for $13 today at TeePublic.